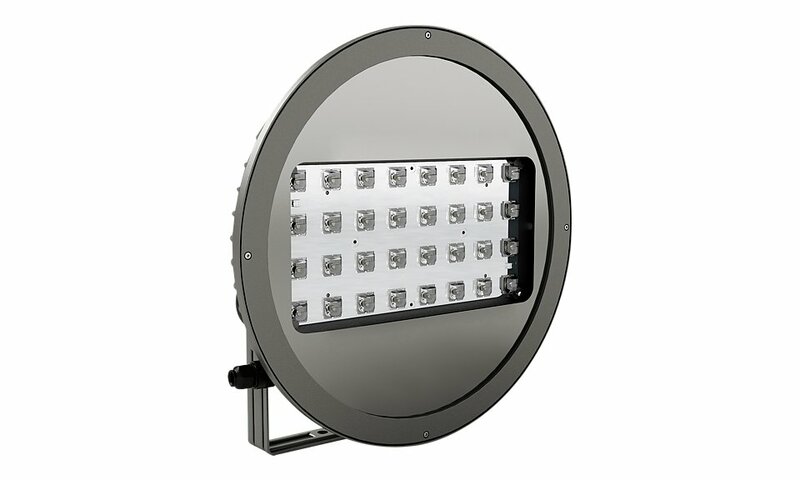 The Pool LED is an IP66 rated range of asymmetric and symmetric LED floodlights. 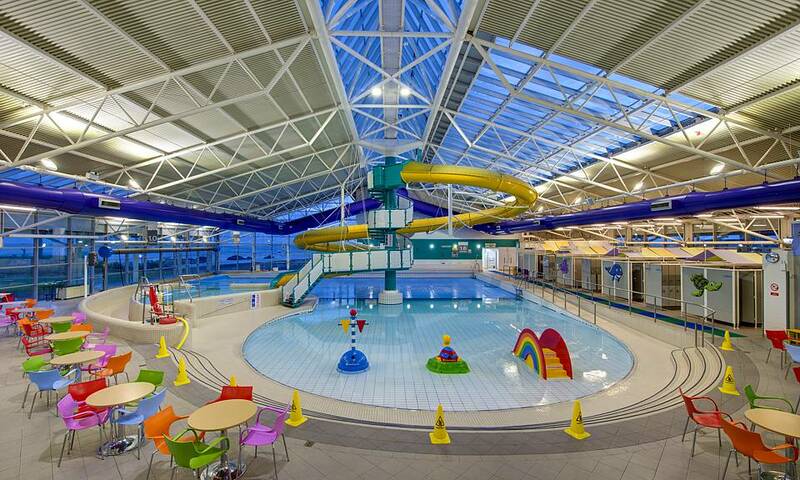 The Pool LED has excellent anti-corrosion properties and is ideal for areas with high ambient temperatures such as swimming pools. 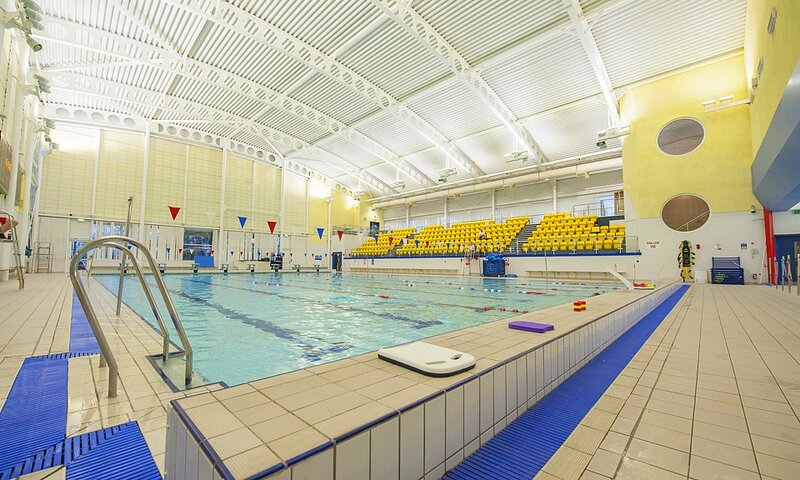 The Pool LED range is particularly suited for use in the following applications and environments. 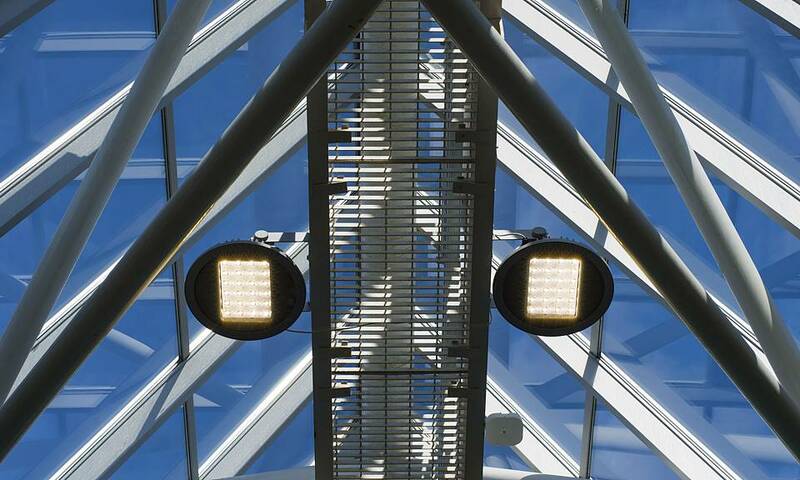 Download Pool LED Photometric Data in EULUMDAT (ldt) format suitable for use in lighting calculation software such as DIALux and Relux. 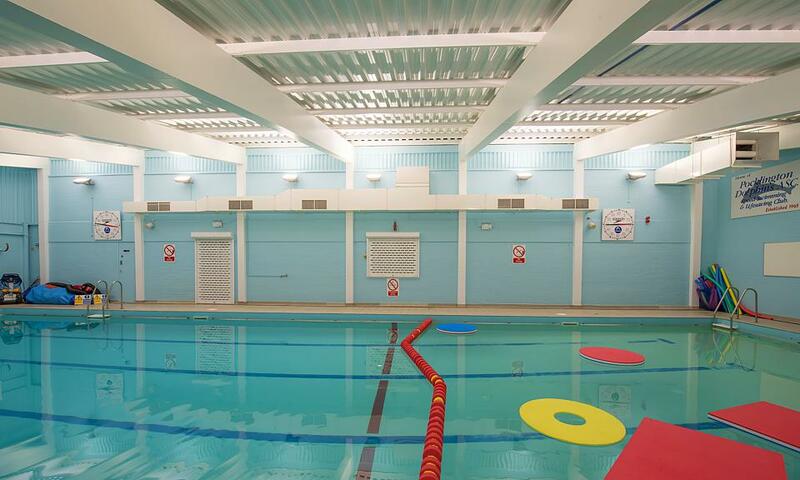 The Pool LED has been used to great effect on the following highlighted projects.